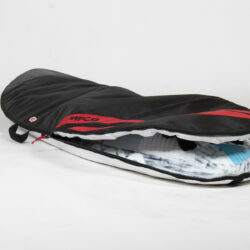 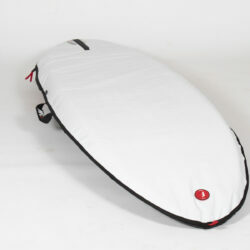 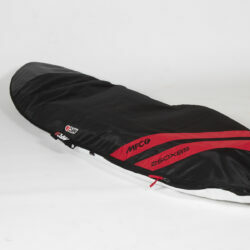 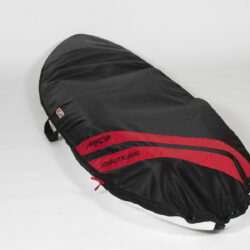 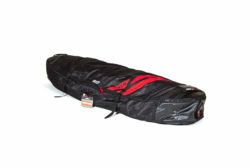 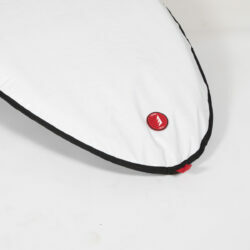 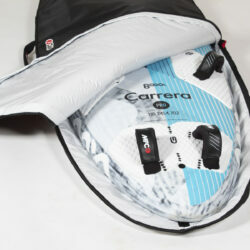 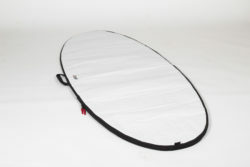 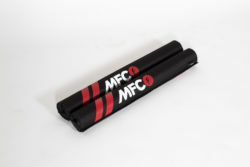 MFC Travel single board bag is a thicker, sturdier and ultralight cover for your board. 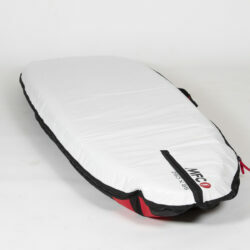 With 6mm padded walls, PK marine plastic zippers that do not corrode, as well as our AirVent® system to keep the interior ventilated, this board covers offers perfect fitting and strong protection to your board when traveling or commuting. 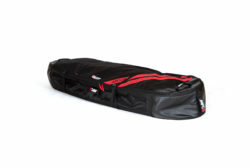 Shoulder strap ready and with a center EVA padded handle, this bag is easy tu use, as well as durable and light. 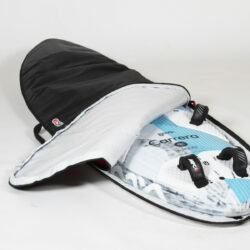 A great companion top keep your board protected in style.